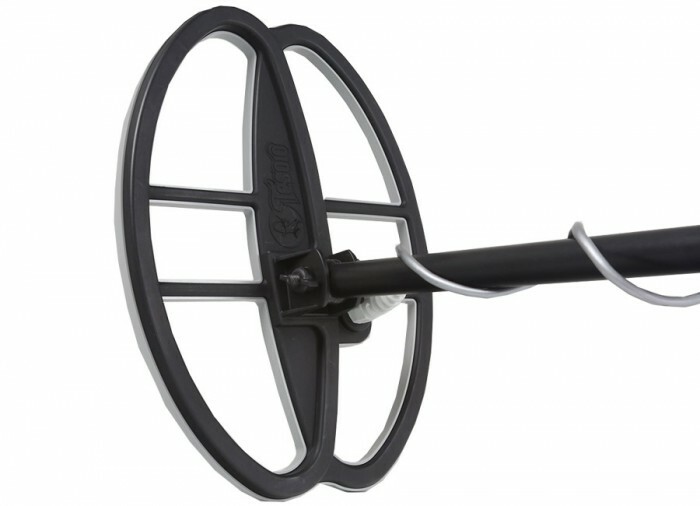 with 11x8" Carbon Fiber Search Coil and Lifetime Warranty. 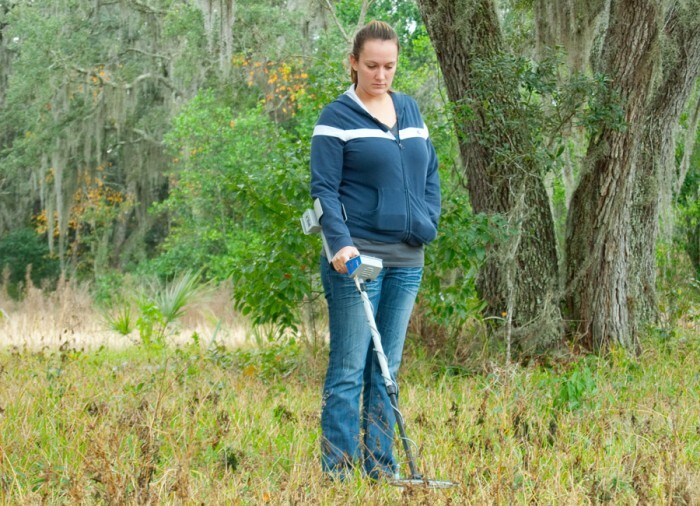 Coin and relic detectorists, rejoice! 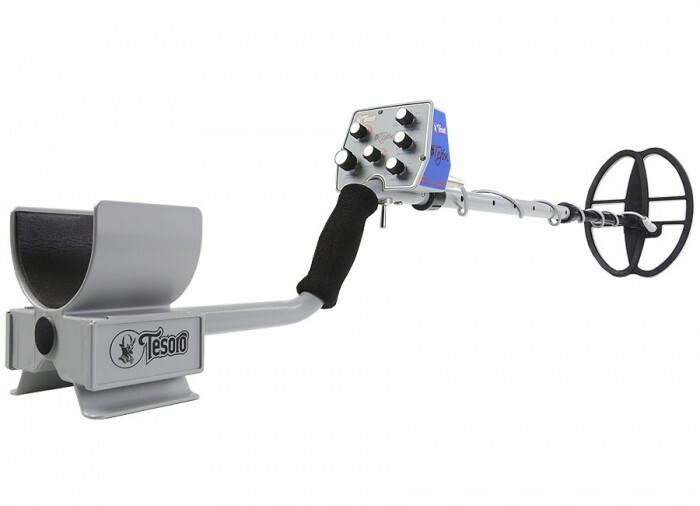 The Tesoro Tejon has been created with you in mind. 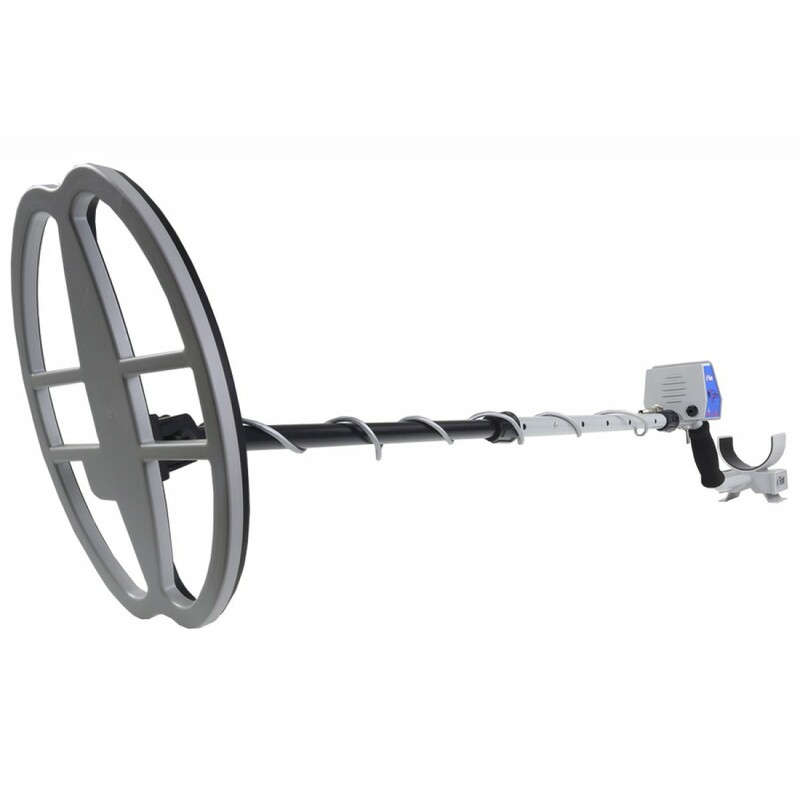 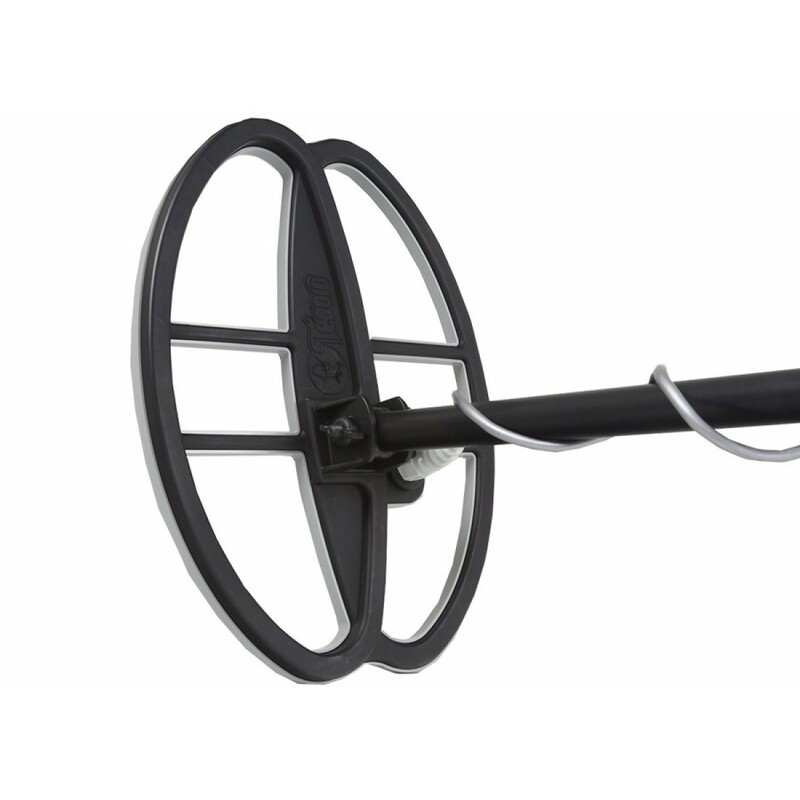 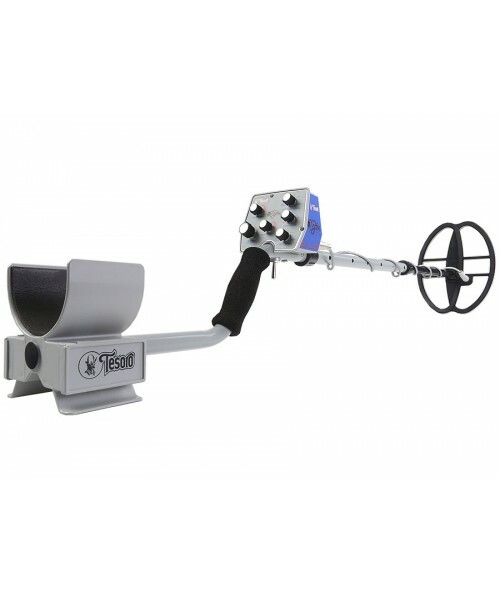 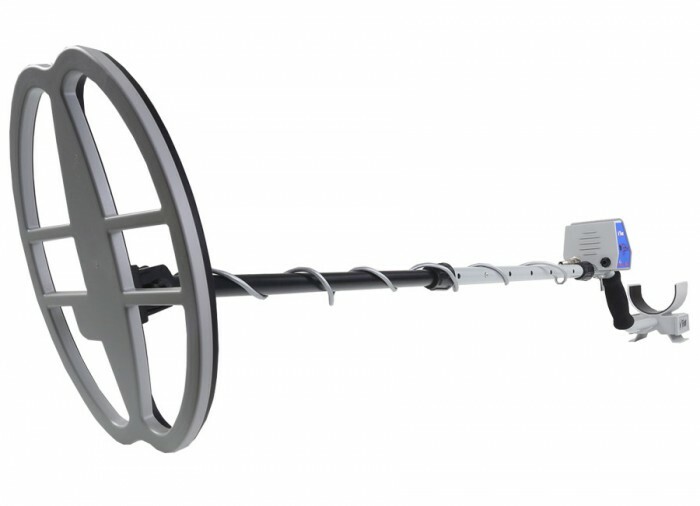 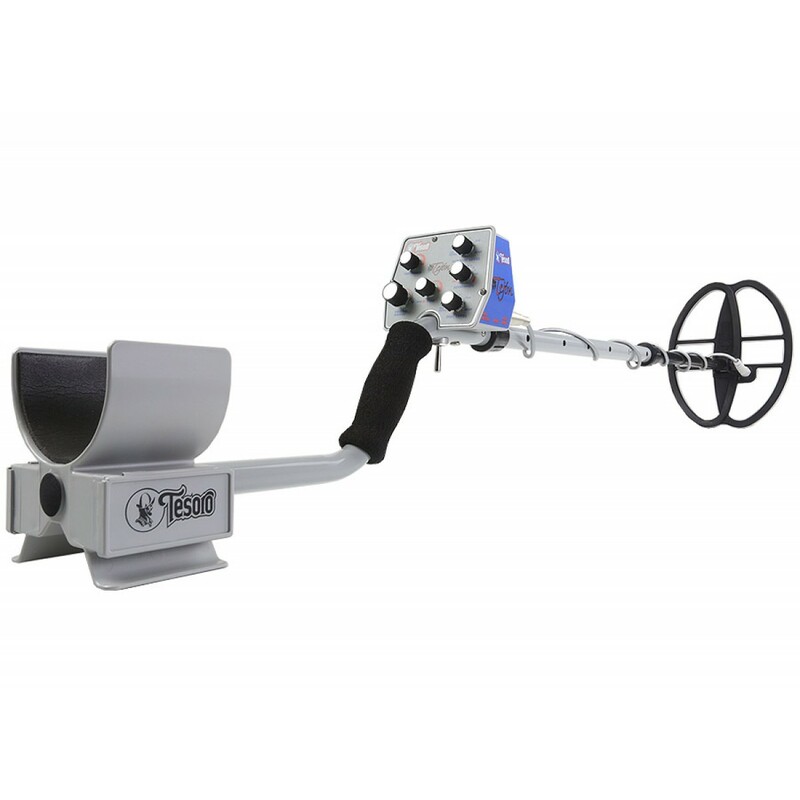 This highly customizable metal detector gives you great features and unparalleled ease of use. 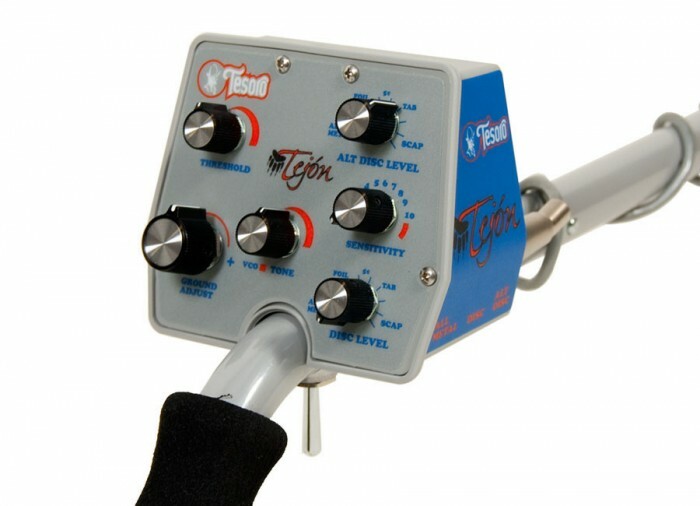 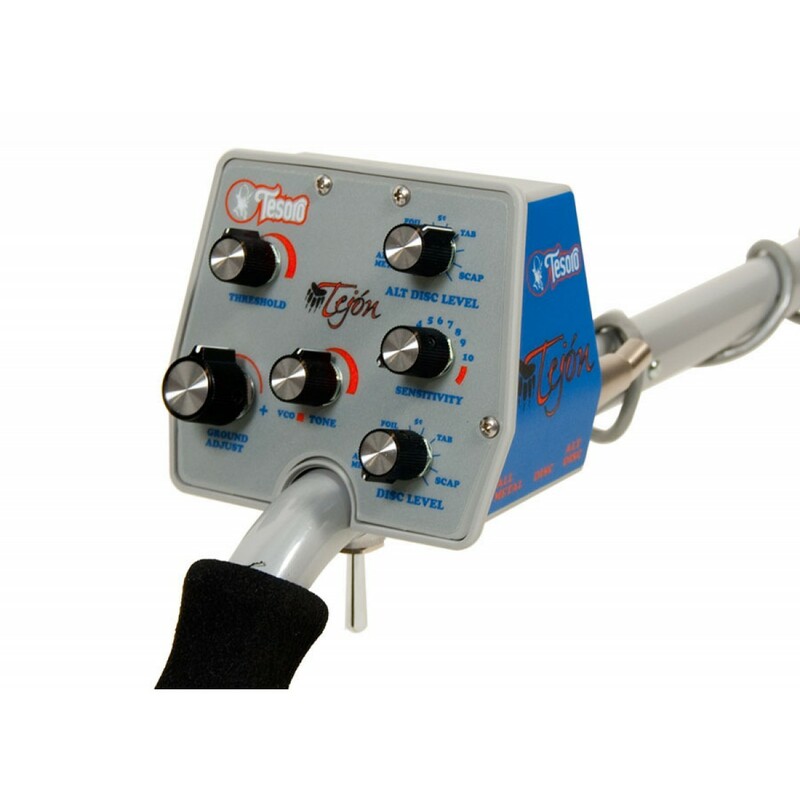 The Tejon features auto tone adjust, a high output transmit oscillator, two fully user-definable discriminate modes, manually adjustable ground balance, and a three and three quarter potentiometer, enabling you to conquer all kinds of search environments. 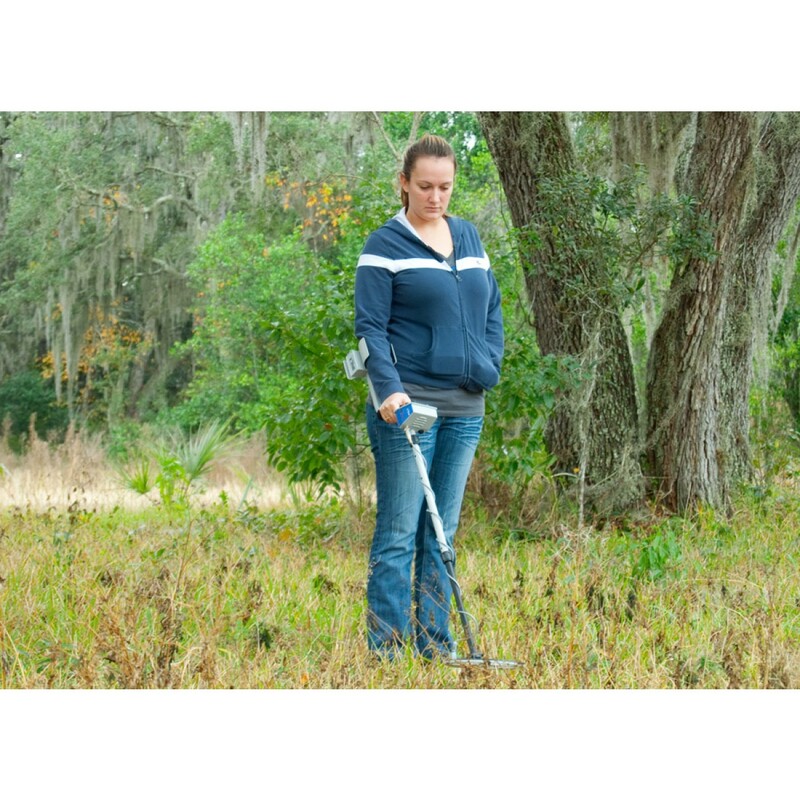 Add the Tesoro Tejon to your metal detecting tool box for the perfect, customizable fit.